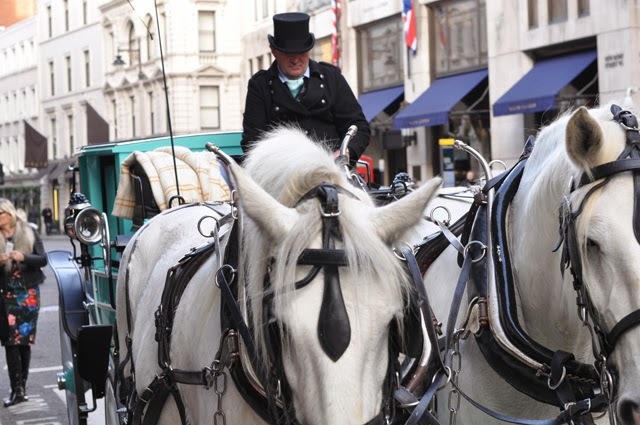 If you were out and about in London on Friday afternoon, you may have spotted a rather unexpected horse drawn carriage making it's way through the city streets. 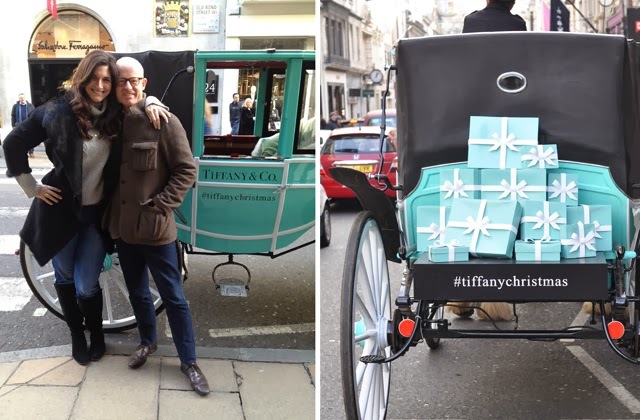 Tiffany & Co. were bringing holiday cheer to London's busiest shopping locations in the form of a beautiful carriage, that can only be compared to the likes that of a Cinderella story. 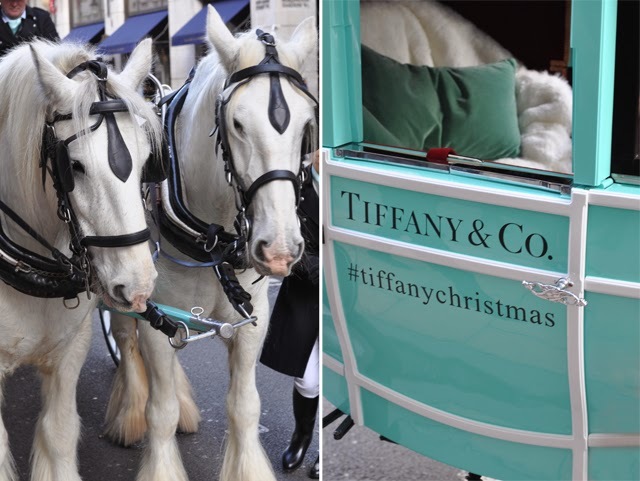 The trademark Tiffany blue was used not only on the body of the carriage but was also found detailed on the wheels, the horse's reigns and even the drivers' ensembles. 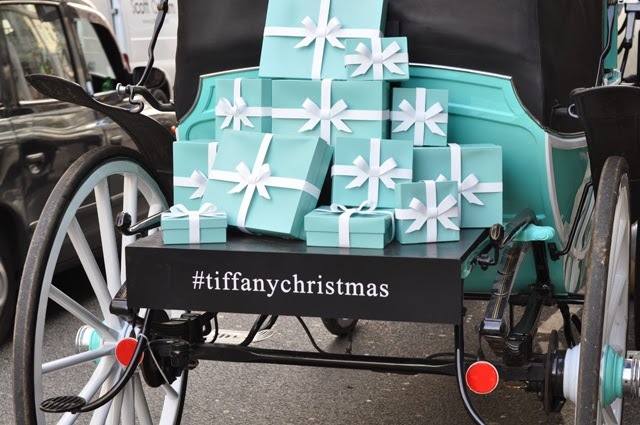 It was a spectacular sight to behold. 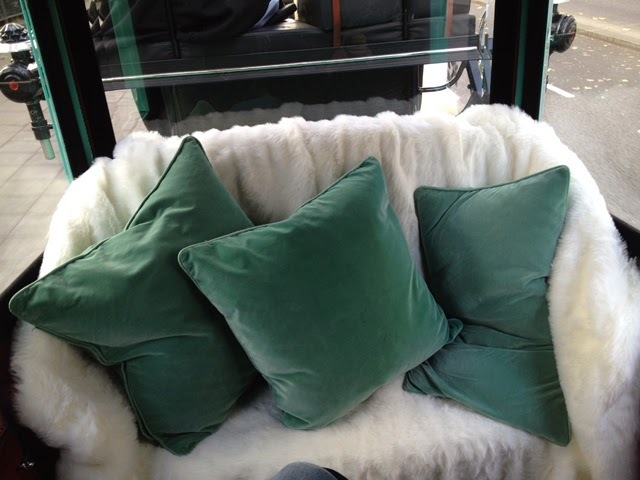 However, FFG had the best seat in the house for it all. 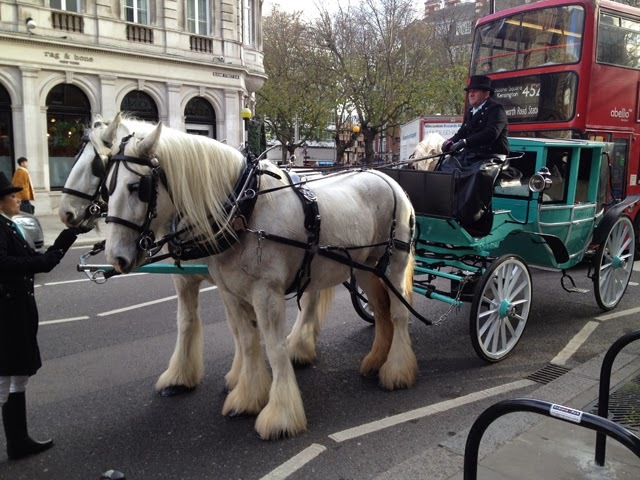 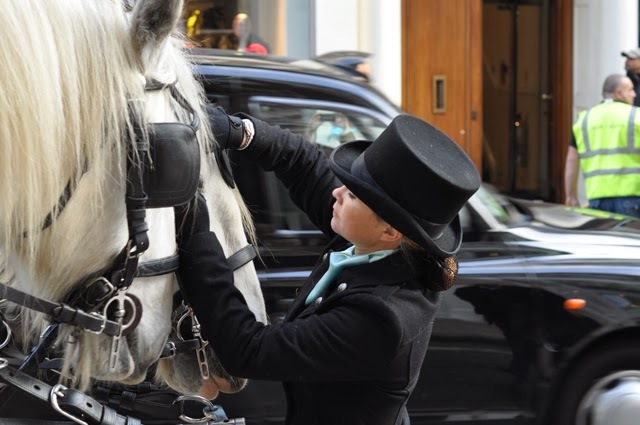 We were invited on the day to ride in the carriage as it made its way from Old Bond Street to Sloane Square and from there to Harrods. 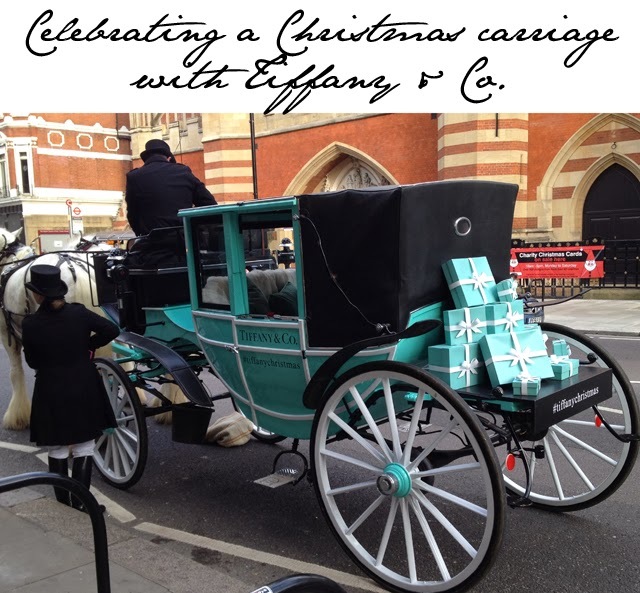 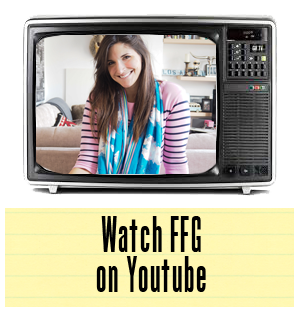 The carriage itself was full of fluffy faux fur throws and plush Tiffany blue pillows. 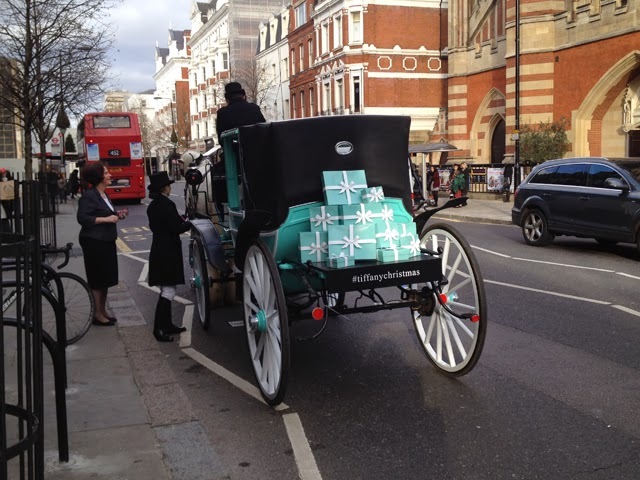 We nestled in, took out our cameras and prepared for the ride.